Connecting you and your business to REALTORS® of Southeast Kansas! If you’re looking for a way to showcase your product or service to REALTORS® in Southeast Kansas, SEKAR affiliate membership is the key! As a SEKAR affiliate member, you can take advantage of numerous opportunities to reach local REALTORS®, create valuable business relationships, and increase your business. 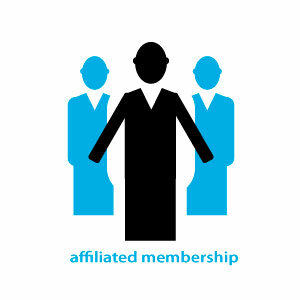 Affiliates help to provide agents with knowledge, expertise, and the most current industry related information. We welcome affiliate members whose business is in a field that provides products or services to the real estate industry, such as banks, mortgage companies, title companies, homeowner’s insurance, home inspectors, staging companies, and more. Become a SEKAR affiliate member today! As an affiliate member, you are in a unique position to both contribute to and benefit from the advancement of Southeast Kansas real estate community. We encourage you to get involved and begin taking advantage of the many benefits your membership has to offer. Am I eligible to serve on a SEKAR member committee? Volunteers are important to the success and growth of SEKAR. SEKAR affiliate members in good standing are welcome to serve on a number of committees at the association.